If you are in need of oral surgery, call (770) 800-0178 to schedule an appointment with our Lilburn, GA dental office. 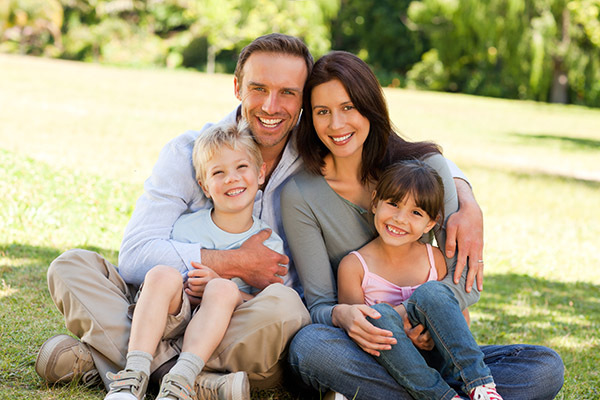 At Lilburn Family Dentistry, we can provide you with the surgical procedure you need to maintain or restore your oral health. When it comes to dentistry, only certain dentists perform surgical procedures. Whether you are looking for a new dentist or are currently under the care of one and need more intensive procedures, we welcome your call. 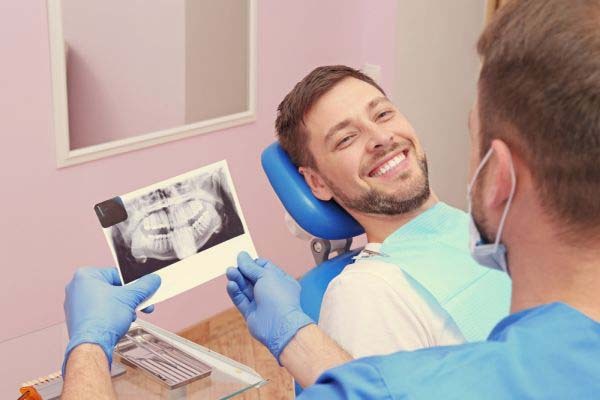 We can examine your teeth, give you an opinion regarding whether or not you need surgery, what procedure will benefit you, and what you can expect from the process. Feel free to ask as many questions as you need in order to feel prepared and comfortable. In the meantime, here are a few frequently asked questions we hear in our Lilburn dentist office. Lastly, our Lilburn patients receive oral surgery for cosmetic reasons. Primarily, this is to replace missing teeth with dental implants. 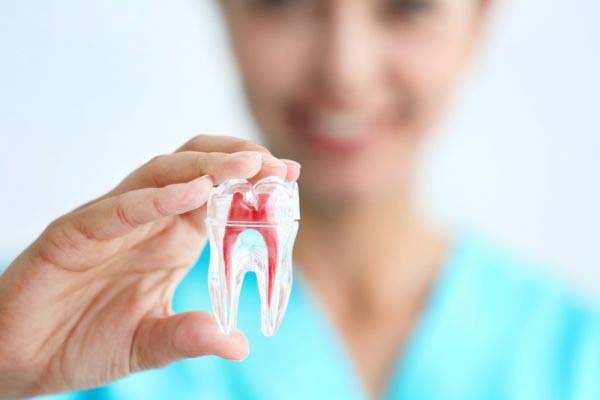 An implant is the most secure and durable solution for tooth loss, because it is the only solution that replaces the root in addition to the tooth. To do so, we implant a titanium post under the gums and secures it to the jaw bone. Titanium is a strong metal that the body treats like natural matter. As a result, the implant and jaw bone will fuse together through the process of osseointegration. This takes a few months, but once complete, a new root system is developed, and when the new tooth is attached, it will be as secure as a natural one. To learn more about this process, call 770-800-0178 and schedule an appointment with our dental office. 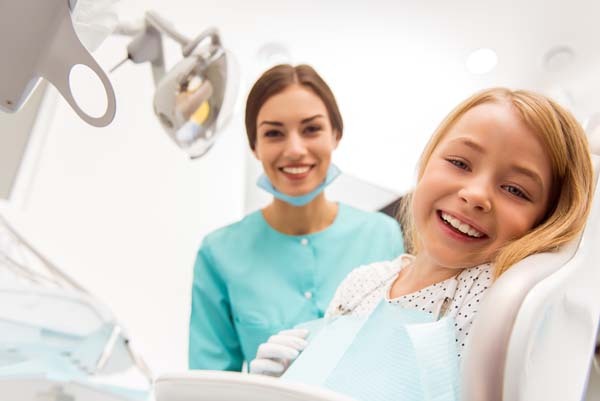 At Lilburn Family Dentistry, we will do whatever we can to keep you comfortable during your procedure, and part of that is helping you to be prepared. We believe in patient education and will go over the procedure with you step by step. 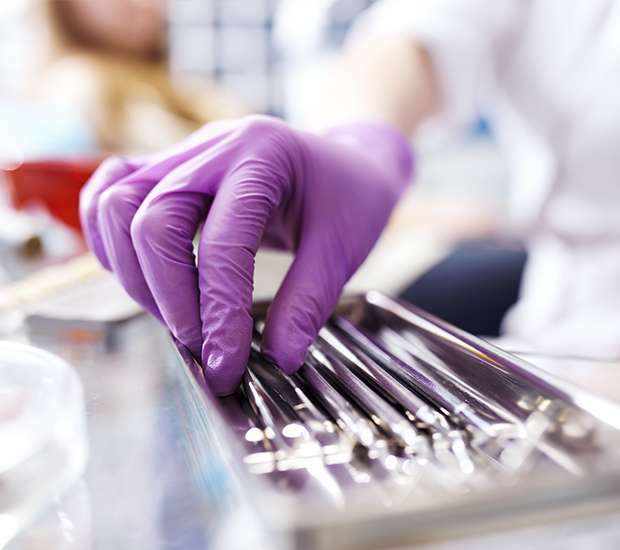 Since each patient and surgery is unique, our overview here is more generic in nature, and we will take time with you individually. Typically, however, you will want to avoid eating food for a few hours (possibly starting the night before). This is standard protocol when receiving anesthesia. We also recommend that you purchase some ice packs and place them in the freezer. You should plan ahead and buy soft foods, plenty of water, and anything you need to relax and stay comfortable, which should certainly include ibuprofen. Yes, we can. When you visit our Lilburn dental office, let us know if you are being treated by a dentist and if they mentioned you needing oral surgery. Not everyone performs surgery, so if you want to remain in their care after the procedure has been completed, you certainly can. Otherwise, we welcome you as a new patient to our practice. This really depends on the type of surgery being performed. As a general rule, you can expect there to be some level of bleeding that is temporary and can be controlled with the gauze that we give you. You can also expect there to be swelling. This is where most of the discomfort comes from. To control it, you will want to place an icepack on your face for 15 minutes at a time, rest for 15 minutes and then use it again. Just be careful not to irritate your skin, and use a light cloth if you need to. Simultaneously, you should use ibuprofen to keep the swelling and discomfort at minimum. The ice is typically only used for a day or two where the ibuprofen may be needed for a week or so. At Lilburn Family Dentistry, we may also give you antibiotics to take in order to prevent an infection. When it comes to food, you will want to stick with things that are soft and either do not require chewing (like soup) or can be chewed very easily (like steamed vegetables). Buying these items ahead of time will make your recovery easier. Just remember to take it easy and not to push yourself. It is best to follow our instructions than to risk irritating your surgical site. To find out if you need oral surgery or to discuss a surgical procedure in greater detail, call (770) 800-0178 and schedule a consultation. We will be happy to answer any questions you have and set you on the road to surgery and a full recovery. Our offices are conveniently located in Lilburn, GA, and we are currently accepting new patients.